Adobe Photoshop ready-made beautiful styles are great ways to make your design work attractive and appealing. 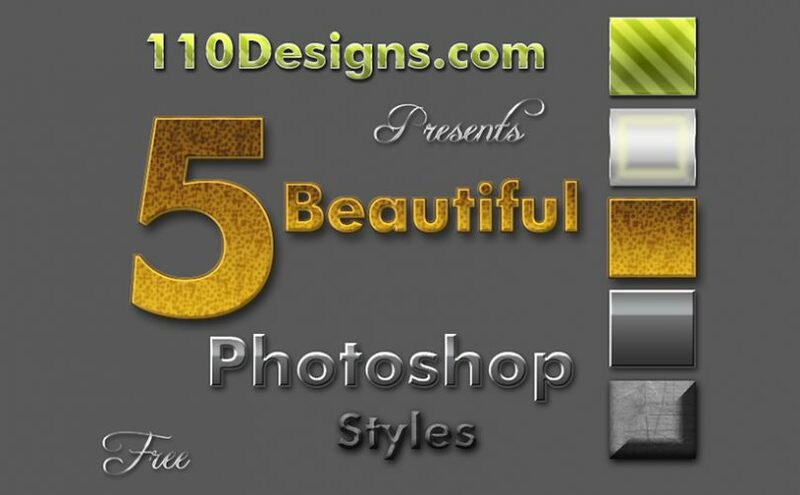 Here, 110Designs sharing you 5 beautiful Photoshop styles for free. 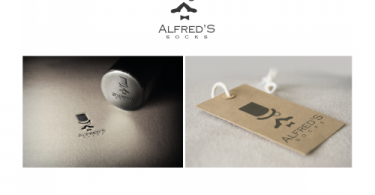 You can use these in your brochures, flyers, presentations, web page designs and other graphic designs. This will give your designs an amazing look. You can download the style file below and here you can see how you can add these styles to your Photoshop Style Panel to apply in your daily design tasks. 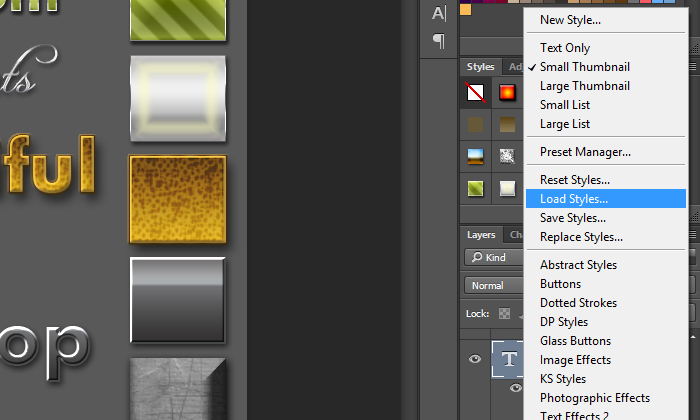 Click on more options icon on right side of Photoshop Style Panel and select Load Styles. Select the downloaded style (.asl) file from the dialog box and click Load.